Gram Book 1 – This cut is designed to be fast with good light return and shallow to help lighten up dark Pyrope material. This is a good cut for an intermediate cutter and is fast. 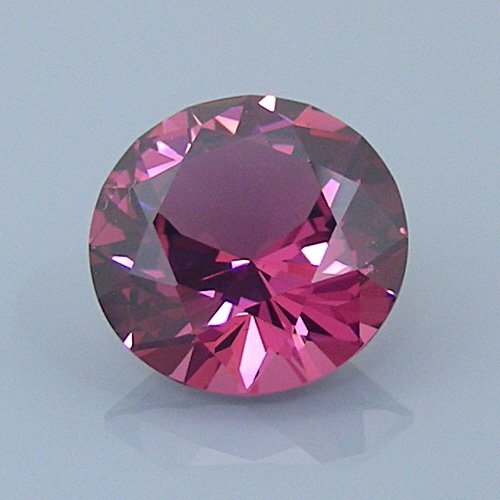 It works well in man-made Sapphire and CZ also. 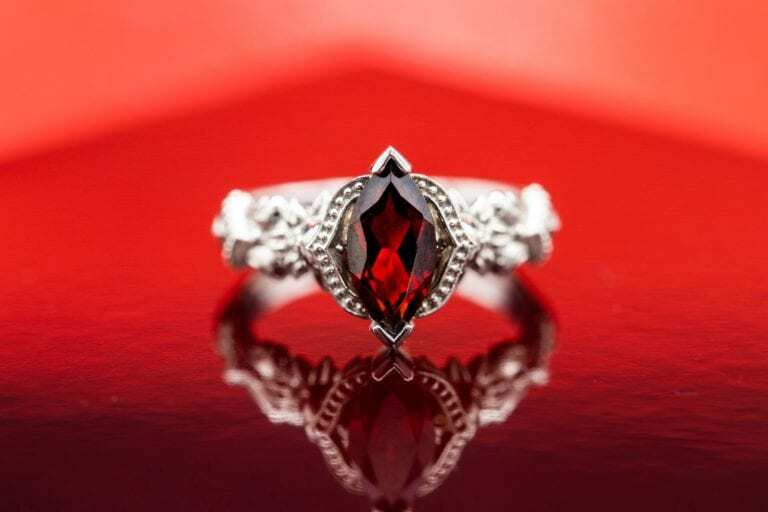 What Is A Rhodolite Gem? Garnet species are always found as mixtures. 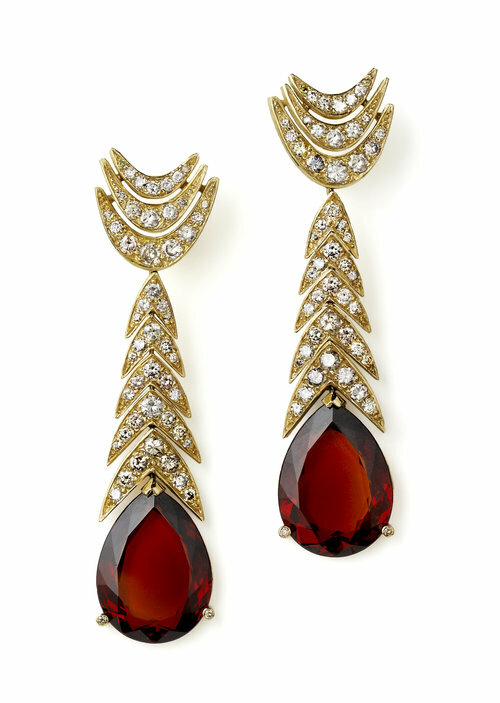 Learn what’s distinctive about the rhodolite variety.